How reliable are your flashlight batteries? If your flashlight battery came from a distributor other than Medic Batteries, it might let you down in an emergency if that flashlight battery has no power! This is why, year after year, professionals turn to Medic Batteries for all their critical flashlight battery needs. Military, fire and police departments depend on our flashlight batteries to keep their Mag, LED and halogen lights packed with power. 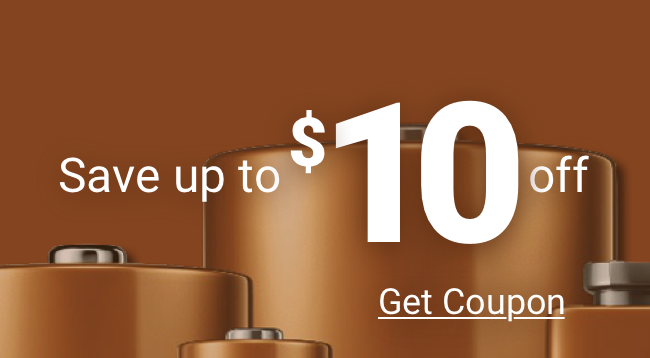 Our flashlight batteries are backed by the Medic Batteries 100% guarantee and our superior customer service representatives are available to handle all of your flashlight battery needs. Our flashlight batteries are stored in a cool, dry warehouse, come directly to us from factories in the USA, and are shipped to you, in most cases, immediately. When your flashlight batteries are fading – call Medic Batteries!